Canada has effectively legalized cannabis for certain medical uses since 1999. 200,000 medical cannabis users can currently buy their marijuana from one of 74 licensed growers. In addition, the laws have become more liberal over the years due to court challenges regarding existing regulation. Unlike the US, the laws apply nationally and are not a case of rebellious states vs. the Feds. And you won’t see high stakes games being played out between the Feds and states as you are seeing between Jeff Sessions and the US states today. Now, Canada is in the process of legalizing recreational use too. While full legalization is likely in the next 18 months, here we will discuss the laws as they are today. In 1999 the Canadian government made a ‘Section 56 exemption’ of the Controlled Drugs and Substances Act for medical marijuana use for certain medical conditions. This would open the doors to further government regulation and the situation Canadians face today, with a fully regulated legal cannabis market likely in the next year or so. In 2000 there was a court challenge to the exemption, with the courts finding that anyone for whom the best treatment was medical marijuana had the legal right to access it. New government regulations were put in place to formalize the situation, and the Marihuana Medical Access Regulations (MMAR) were put in place. Any doctor could prescribe cannabis under the new regulations. 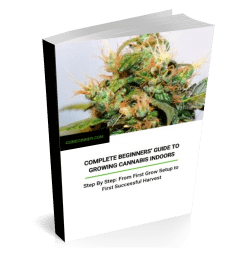 In 2013 the Canadian government put a legal framework in place for a marijuana growing industry to develop called the Marihuana for Medical Purposes Regulations (MMPR). The theory was that if regulated then marijuana growers would produce high quality cannabis products and people would be able to get exactly what they needed. Unregulated, cannabis growing was similar to illegal grows in the rest of the world—cannabis users would have a hit and miss game in getting the right cannabinoid makeup of a particular preparation. The MMAR regulations meant that medical users could only access dried buds. 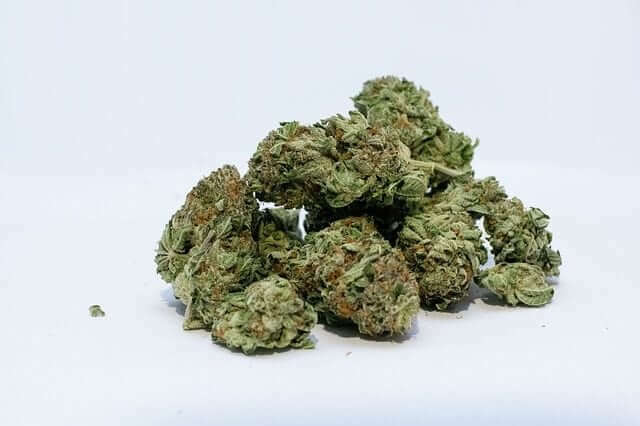 Raw, fresh cannabis buds for example can provide many of the medical benefits of cannabis without giving people a buzz and getting them stoned. Cannabis oil is a discreet, concentrated product that people can vaporize to help their symptoms, yet not broadcast their use of the stuff when having a quick blast. Edibles are another effective means of consumption. These are just three methods of consumption that were effectively still banned under both the MMAR and MMPR regulations. Medical cannabis users could grow their own under license from the government, and the industry could produce almost any product with a recognized health benefit. 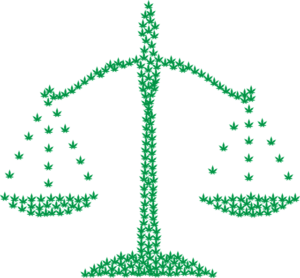 The Supreme Court rulings led to the Access to Cannabis for Medical Purposes Regulations (ACMPR). These regulations are the current cannabis laws in Canada, and are a foretaste of the bureaucracy that will come with full legalization. The ACMPR may well have boosted the home grow industry as they are the first regulations formally permitting home grows in Canada. Medical marijuana users, arguably, have a better chance of getting exactly the right weed they need by buying through a dispensary from a licensed cannabis producer, as they will know exactly what they are getting, whereas they will not be able to test their home grows. Home growers can at least control what nutrients go into their grows though. What the legal and regulatory framework means is that there is already a vibrant marijuana industry in Canada. And at present at least, it makes more sense for those with a medical marijuana prescription to buy their cannabis products from a dispensary. This makes cannabis producers in Canada a high-quality investment opportunity.